A dispute over whether University College Dublin (UCD) is entitled to a 15pc shareholding in a company involved in developing commercial processes for global pharmaceutical giants has come before the Commercial Court. Applied Process Company Ltd, set up in 2011, now employs more than 100 people, expects to double its workforce in the next five years, and is set to achieve revenues of almost €18m by the end of this year, it was stated in court documents. It develops processes enabling pharmaceutical companies to speed up the commercial development of lifesaving medical advances. 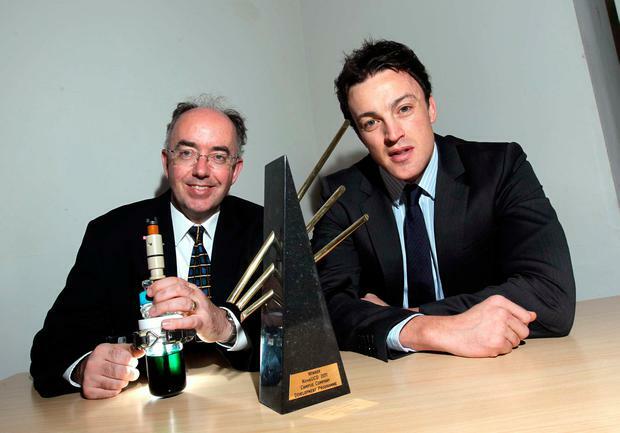 APC was formed by Professor Brian Glennon and Dr Mark Barrett of UCD's School of Chemical and Bioprocess Engineering. Each owns a 50pc shareholding and they dispute UCD's claim of entitlement to a 15pc shareholding. UCD claims it had concluded an agreement with the company and the two shareholders. In return for UCD getting a 15pc shareholding, APC would be established and/or approved as a "campus" company and would be permitted to participate in the Nova UCD Campus Company development programme. APC and the two shareholders dispute that and say APC was not a campus company as it was not set up to commercialise the intellectual property of UCD. They also say, given the affiliation both have had with UCD, and the "affection" they have for it, APC has been willing to make "very generous" contributions to the university, most recently offering to support it by some €1m over five years. The matter will return to the court later this month.